Infl3ctor was built in an attempt to bridge the gap between the analogue and the digital, the messenger and the audience, the art of writing and the digital visualization. 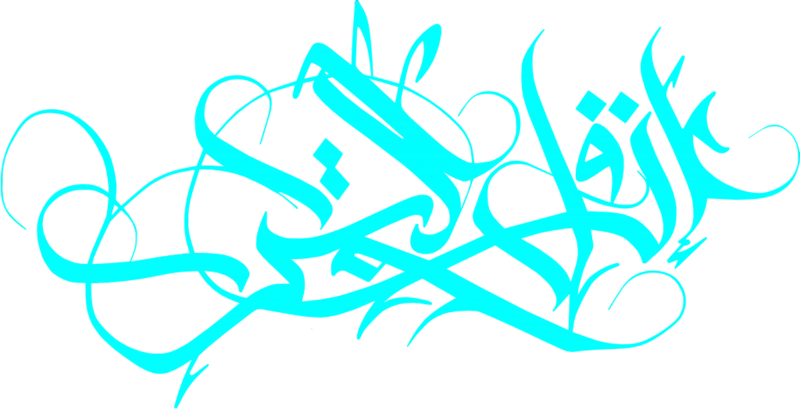 Especially designed for Digital Calligraffiti by the new media artist and engineer Michael Ang in collaboration with the new media and calligraffiti artist Hamza Abu Ayyash, Infl3ctor introduces new possibilities of communication and cultural expression. 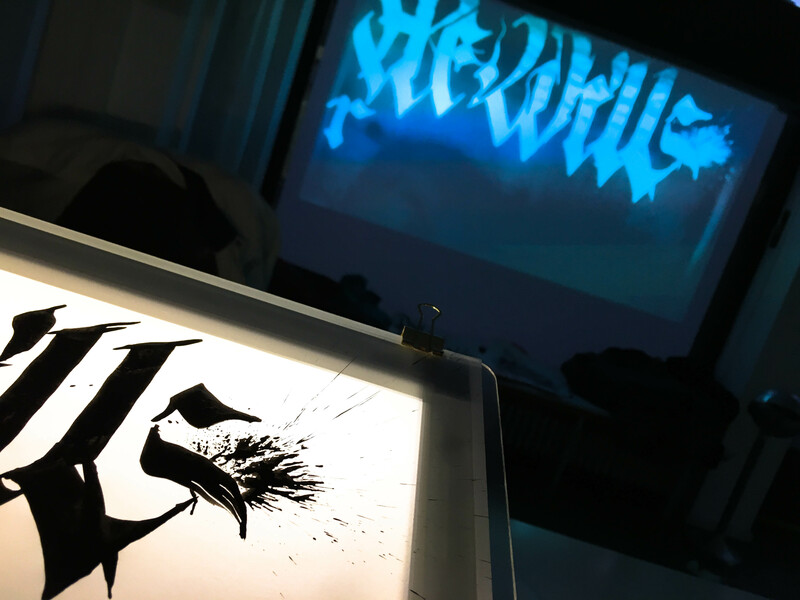 This interactive tool allows the artworks – messages to have a unique outcome even in their digital form by preserving the hand of the artist. The calligraffiti tags are composed and projected in real time enabling a dialogue between citizens of the same or distant cities through networked scenarios. During the Infl3ctor performances the audience is encouraged to participate and write their messages. In a time where the unit is swallowed by the mass and the voices of the social groups are not equally heard, this installation offers the individuals an equal moment of expression with high visibility.